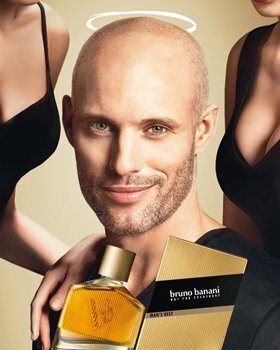 A timeless, aromatic-fresh fragrance for self-confident men who do not take themselves too seriously. A timeless, aromatic-fresh fragrance for self-confident men who do not take themselves too seriously. 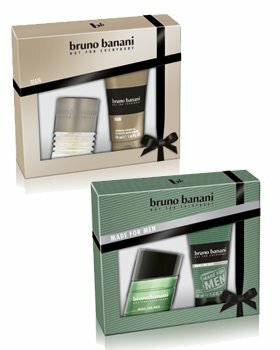 bruno banani Man is an aromatic green fragrance for men. 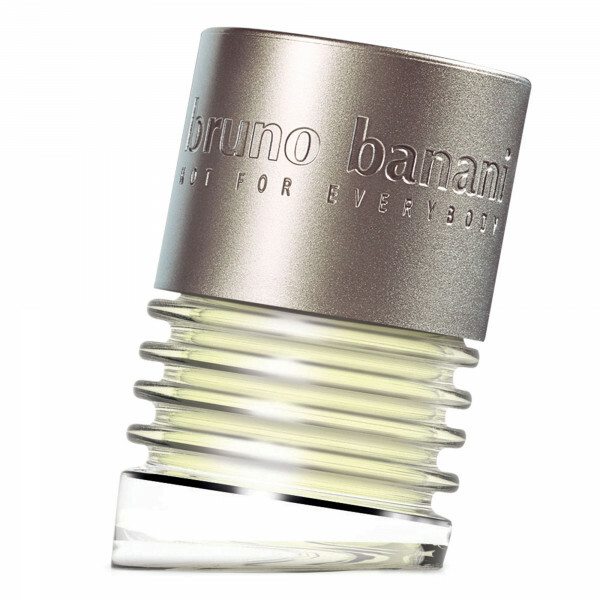 bruno banani Man was launched in 2000. Top notes are lavender, basil and star anise; middle notes are coffee, caraway, cloves and heliotrope; base notes are tonka bean, patchouli, vanilla, and cedar.